After a long summer hiatus, Tommy and Pete are coming back with another season of (allegedly) humorous anxiety. Make sure to clean up your feeds and share with the class everything you learned over the summer! 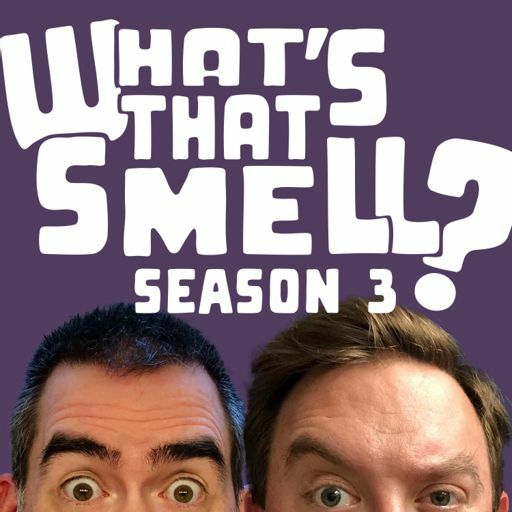 What's That Smell is coming back in September! But will you be a part of it? The Big What's That Smell? Podcast Trailer! Get to know Tom and Pete with a little taste of their anxieties leading up to the March 12 launch of the What's That Smell? podcast! Pete strives to relate to a brave new world. Tommy worries that in that world, we're all just meat targets. Pete sees someone else's life flash before his eyes, and Tommy dodges daggers doggedly.